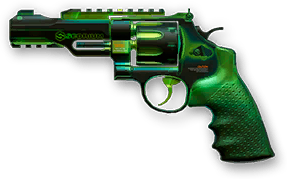 Cedrium alloys give the guns a delectable greenish glow that's also visible in the dark. No need to worry about the radiation there, these guns are perfectly safe... for your end of the barrel, that is! 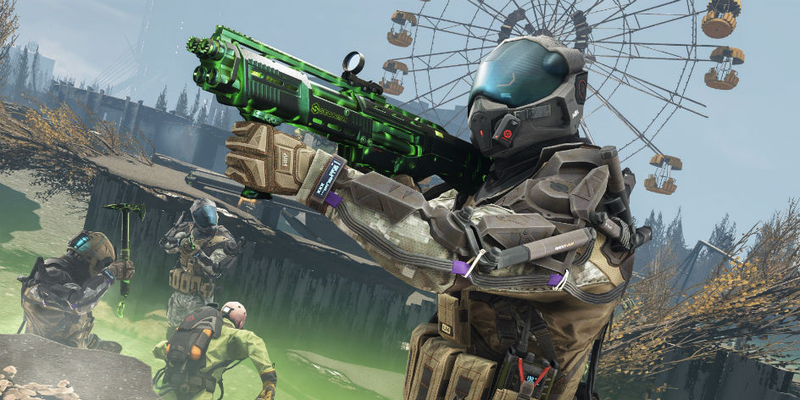 Eliminate enemies with weapons of this set to earn custom achievements. This is the first time that you can find event Random Boxes with these guns! 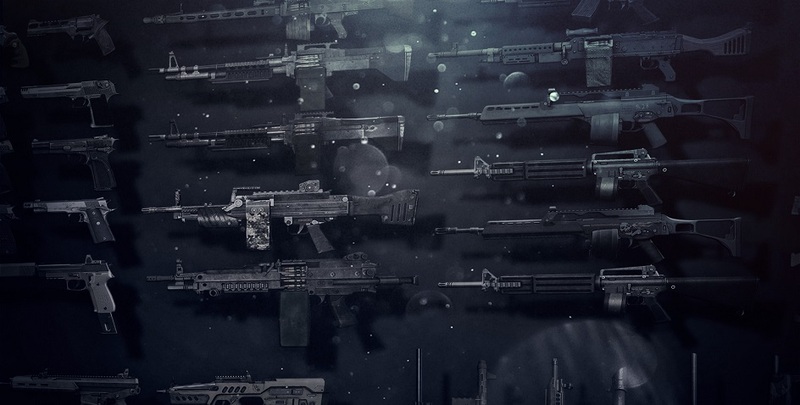 They also contain various weapons, consumables, character skins and XP, that is aside the ultimate reward: temporary and permanent "Nuclear" weapons. Each box costs only 26 Kredits, and you can get a discount for each consecutive box if you buy several at once! Event Random Boxes now out in game shop! Hurry up and grab the event Random Boxes before they expire on February 12! The new raid is a tough challenge for the toughest of veterans. The ghost city shows no mercy, and all to complete "Pripyat" on "Hard" or "Insane" will get the ultimate reward: the "Nuclear" series weapons! 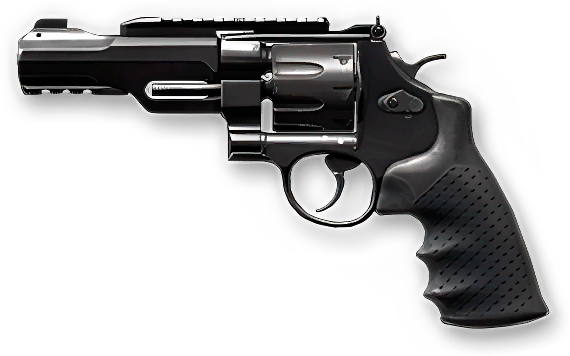 You can get one weapon at a time for either one hour, 24 hours or permanent, if luck's on your side. Answer the call to arms against Blackwood and learn the secrets of Chernobyl! The daily login reward streaks have been changed. The 7th daily login will yield you Kredits, while the rest will provide the "Nuclear" Random Boxes. Provided that you're lucky enough, you can get even the permanent Nuclear guns! You won't lose progress if you skip a day or two, but you'll miss the chance to get some guns and Kredits. Don't let that happen! New daily login rewards will be active for two weeks, to be replaced by the standard rewards. Your old login streak will resume where you've left it off. 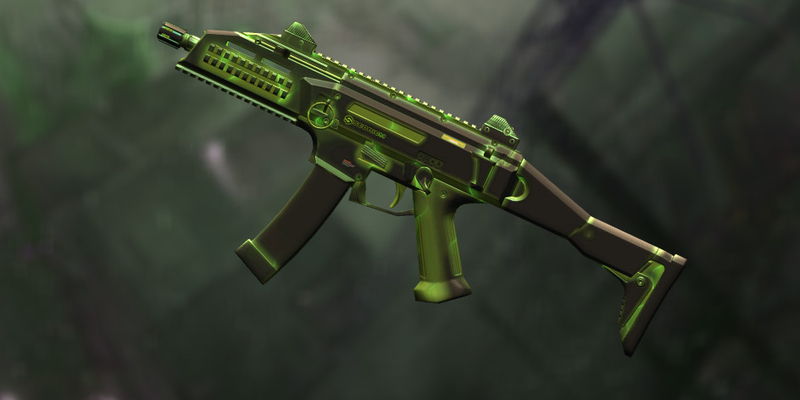 The game shop is now featuring eight awesome guns that can be outfitted with the "Nuclear" skins. Please note that weapon skins are purely cosmetic and do not affect the specs of the weapon. All weapon kills will go towards the regular weapons' achievement progress. 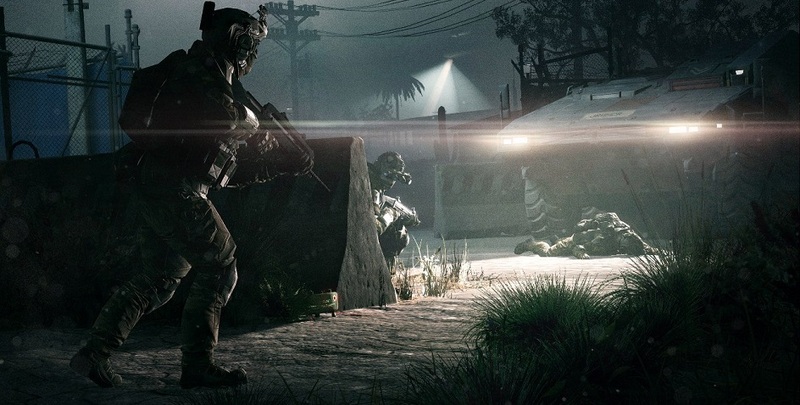 Do you consider yourself a PvP master, feel like trying something new, or are you just looking for an adrenaline rush? The new PvP mode Bag and Tag is coming soon!